Ever wonder why there are some Muslims, despite having good education and excellence grades, could be sympathizers to terrorist causes, could believe in superstitions and conspiracy theories, and could somehow be fatalistic and have double-thinking in their professional and in daily life? And why, sometimes, the educated Muslim could be hostile towards reason (akal), freedom, and free will? In this book, the author argued that the real problem in the Muslim society, ranging from ignorance, unreality, extremism, totalitarianism, and intolerance, is not from their lack in economy, politics and power, but more from the level of intellectual and ideas. To tackle this, we must address the problem at its root cause, not just the surface only. 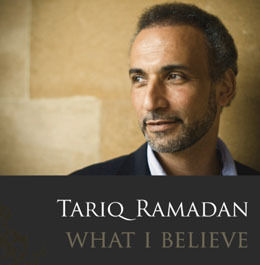 The problem of Muslim mind, that produced the doctrine of Islamism and breed some sort of religious extremism and terrorism; is the underlying understanding of the reality which is hostile towards philosophy and rationality, a product of a long process of intellectual suicide that had happened years ago. Here, Reilly investigated some fundamental issues on why Muslims, especially Sunni Islam, tend to dismiss rationality and seemed to live in unreality. The closing of the Muslim mind, as suggested from the book’s title, have more to do with the establishment of one particular theological school that calcified almost all prior schools into one coherent and dominant Sunni Islam thought – the Asha’irah. Long ago, just two centuries after the death of Prophet Muhammad, Islam flourished as one of the great civilizations, a cultured society and kingdoms where science and philosophy blossomed and their thinkers became authoritative references to neighboring regions including Europe. But this success was short lived after the defeat of the People of Reason (the Mu’tazilites and philosophers) by the People of Traditions (the Asha’irites). The process of dehellenization initiated by the most prominent Muslim theologian, al-Asha’ari, and then coup de grâce by al-Ghazali had closed the door of philosophy and science on the Muslim land. The battle between the Mu’tazilites and the Asha’irites, even after almost a century, was a decisive one. This battle established the principles of how Muslims should look into his religion, into his world, and even into his understanding of God; as a pure will with radical volunteerism and occasionalism; or as an established fatalistic doctrine of Islam aftermath. How reason was demoted, why the lack of creative and independent thinking, why modern concepts such as freedom, democracy, and rights are aliens to the Muslims of today; could all be traced back to the defeat of the People of Reason in that decisive battle centuries ago. Even the conspiracy theories that are widespread in Arab news channel, or the unreality world lived by Muslim fundamentalists or those extreme terrorists, could all be traced to this battle of the ideas that shaped the realities of the Muslim mind. The Islamic Renaissance Front strongly believes that there is a dire need to rejuvenate the Muslim mind, to bring back the discourse of reason pioneered by our predecessors of the Mu’tazilites, and to bring this message to a wider audience in Malaysia. Thus, we decided to facilitate the dissemination by translating this book into the Malay language. 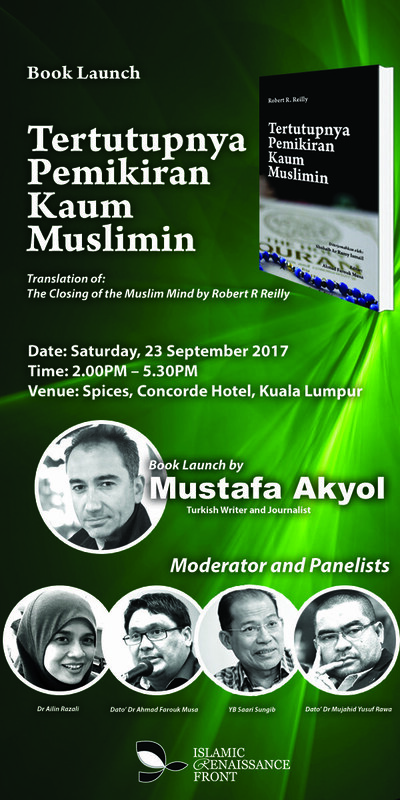 We hope that this book will spark a debate and discussion, and hopefully it will create a more critical, inclusive and progressive understanding of Islam within the wider Malay-Muslim community.